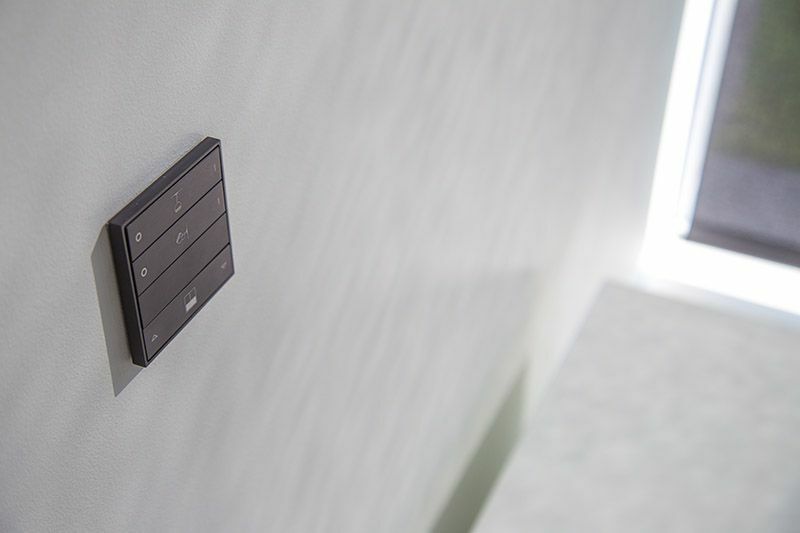 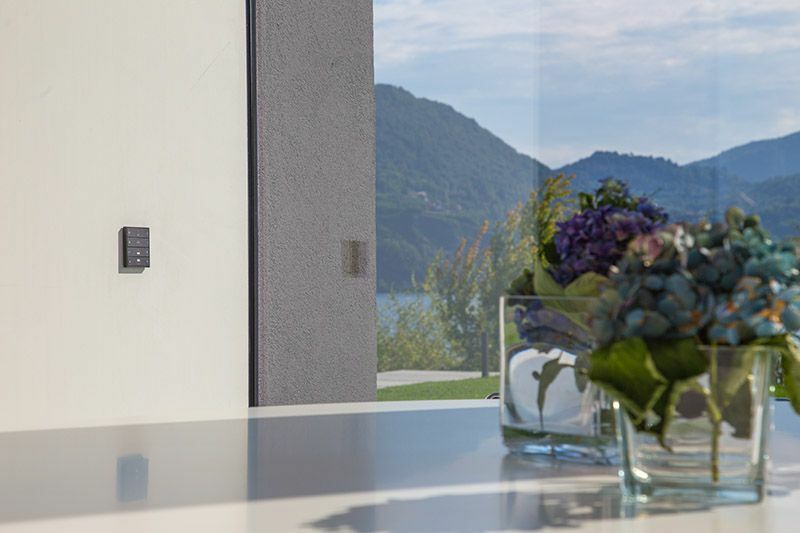 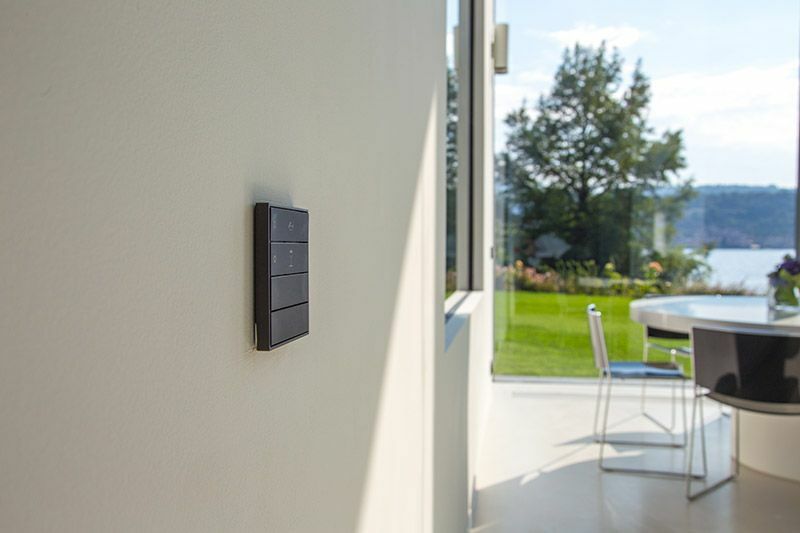 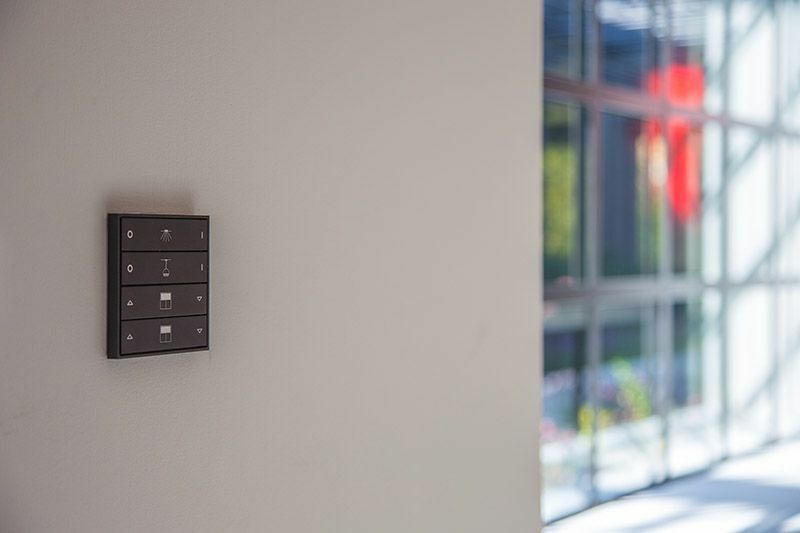 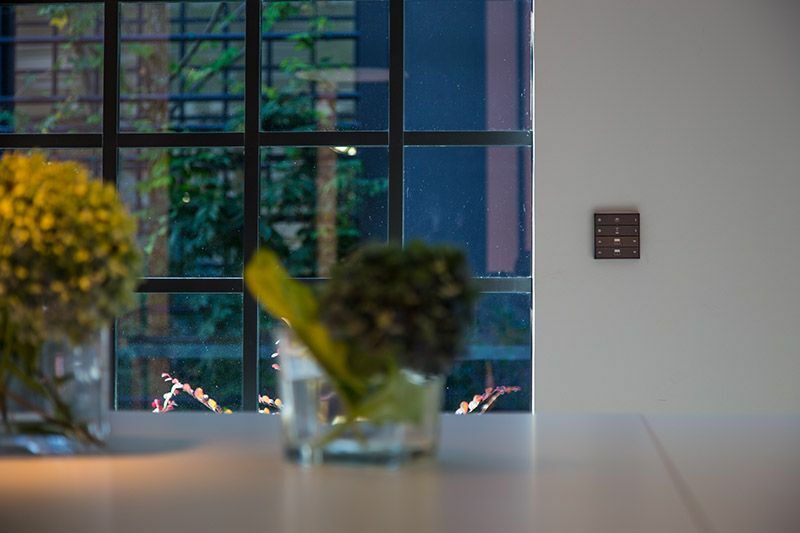 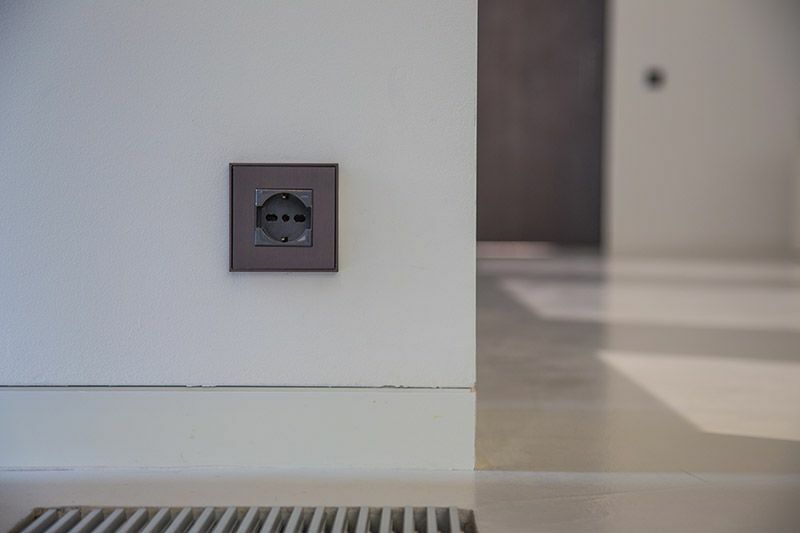 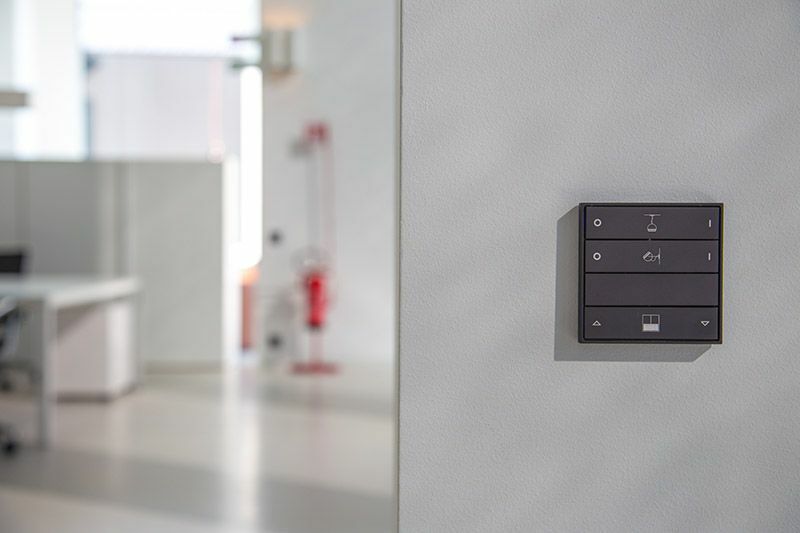 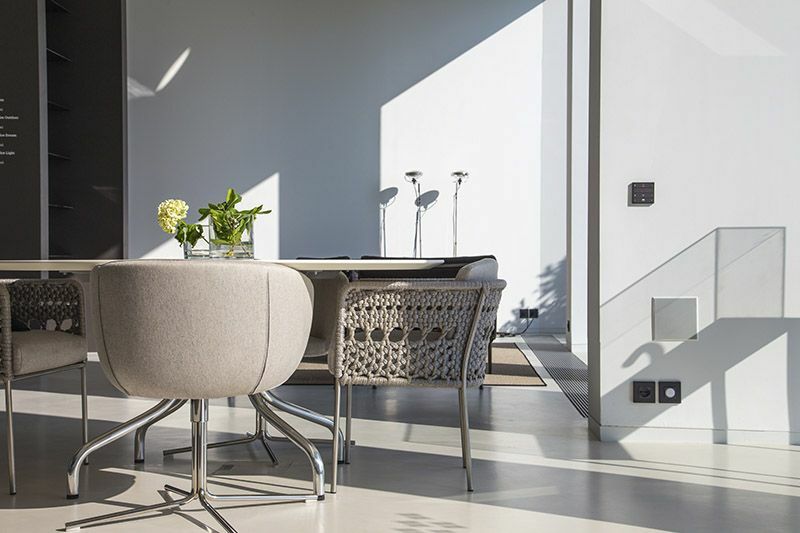 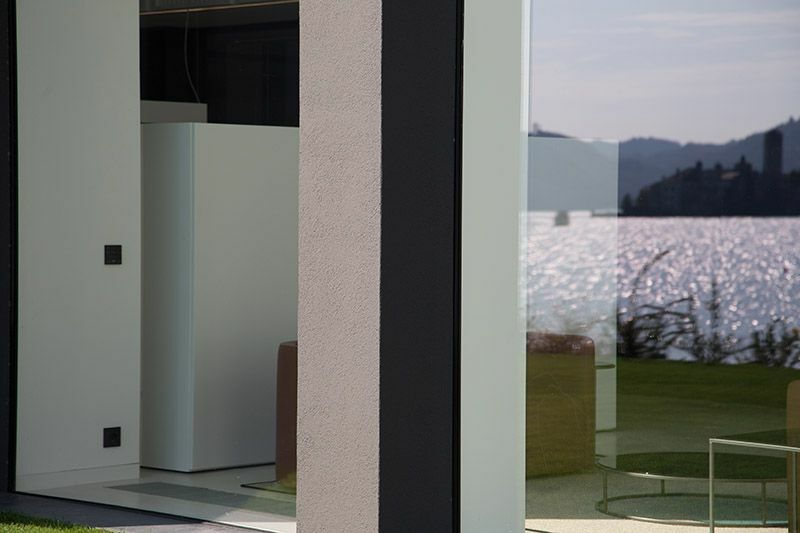 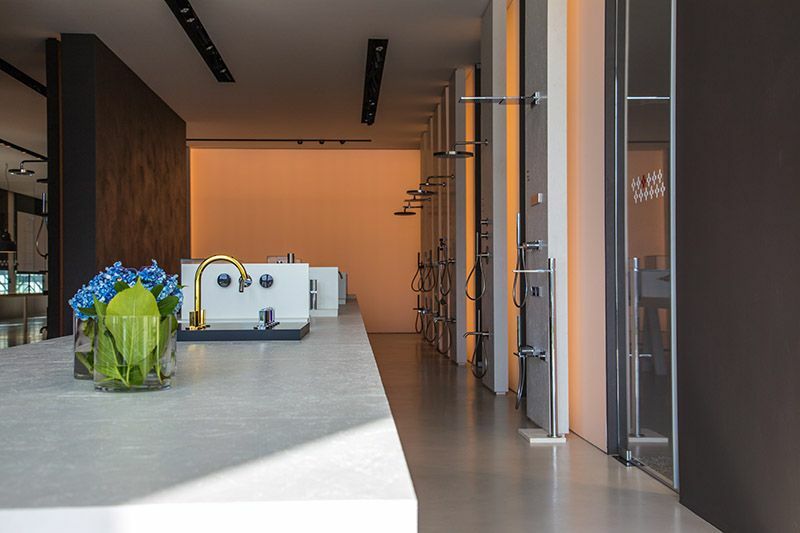 A leading manufacturing company, leader in the sector and ambassador of Made in Italy in the world, has chosen Ekinex wall pushbuttons and panel modules for the construction of the new management offices and showroom. 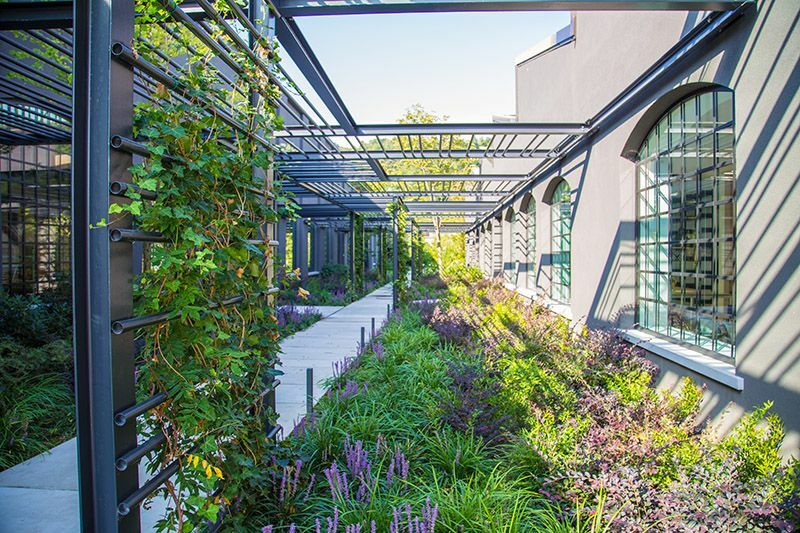 The new headquarters is located where the company's historical headquarters were located, making it a unique example of industrial renovation. 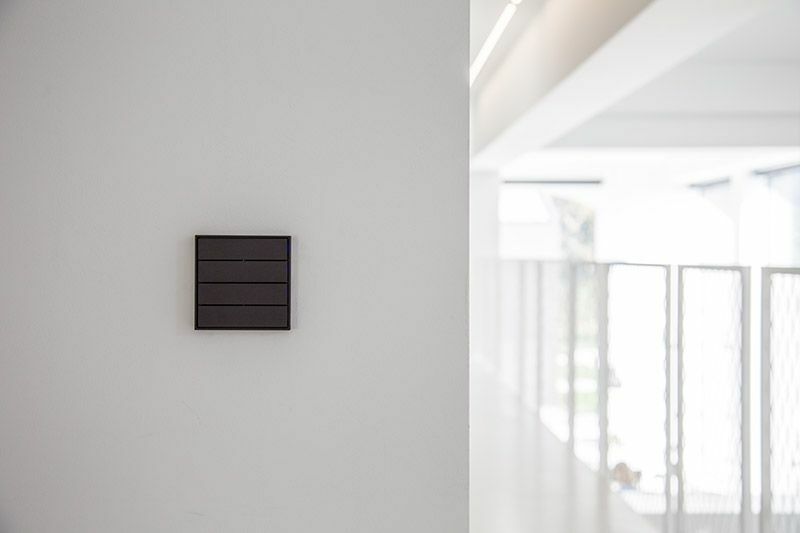 The building's technological systems, as well as all the work and exhibition areas, owe their efficiency to knx technology. 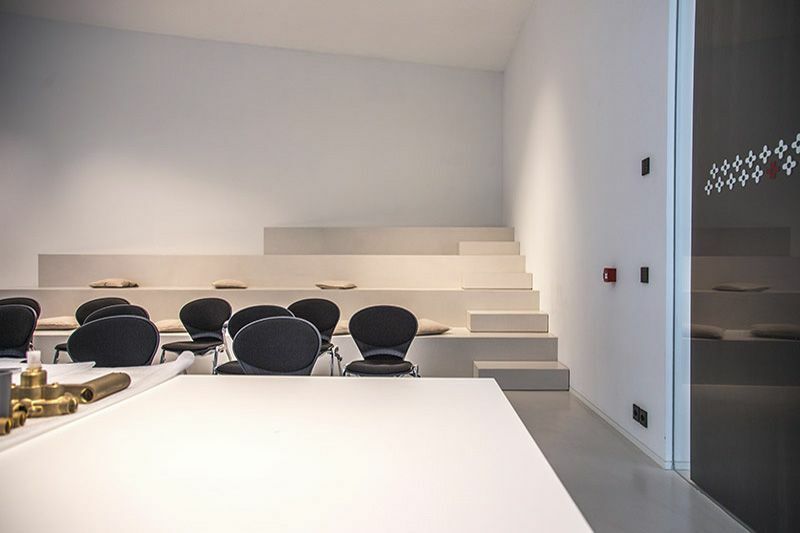 The offices were built from a previously used production building; particular attention was paid to the aspects of climatic, visual and acoustic comfort; the staff working there is also guaranteed a significant amount of natural light. 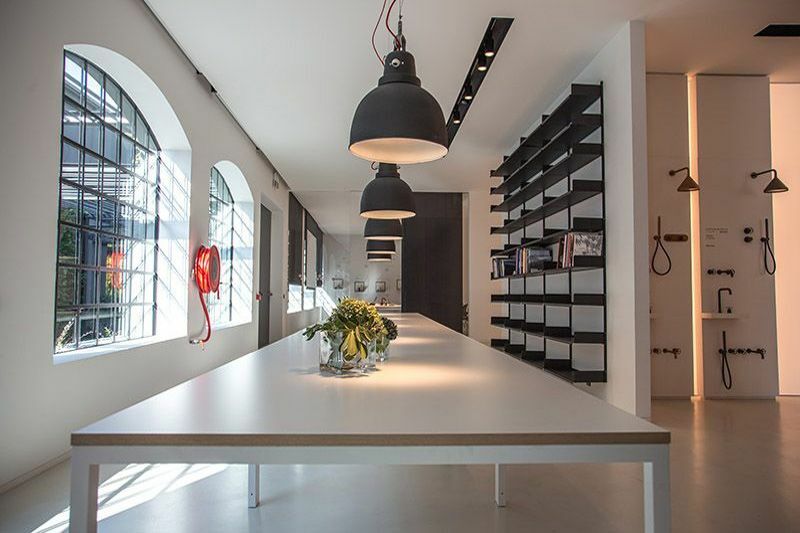 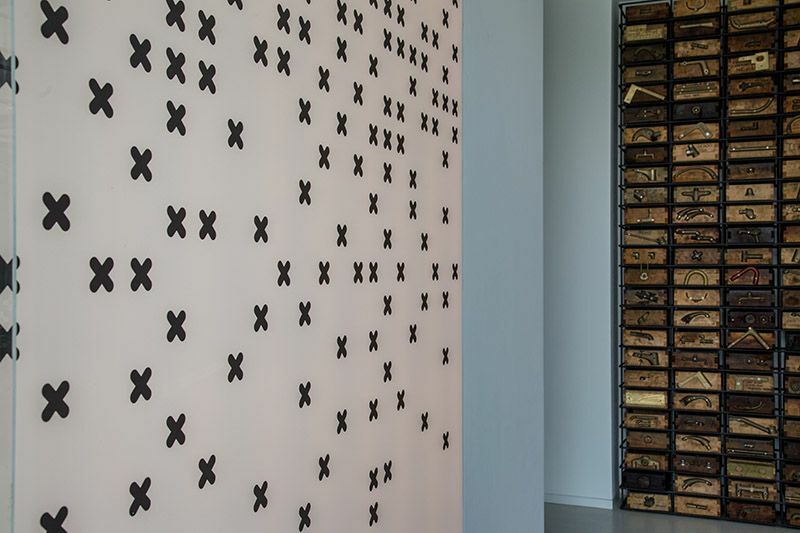 The showroom, originally used as a warehouse, is of vital importance to the company for the design and creativity of its products and is constantly visited by customers from all over the world. 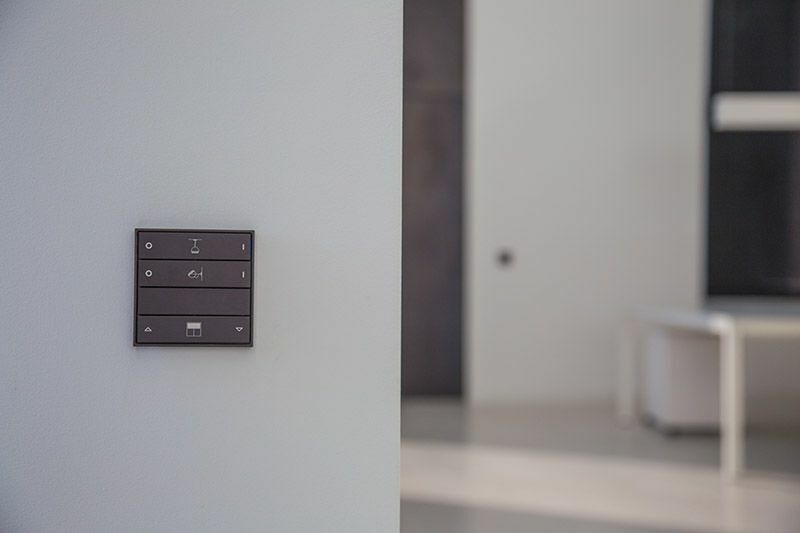 Control and dimming of the lighting through the FF EK-ED2-TP series push-button panels with Form frame and implemented through EK-FF1-TP 16-channel actuators and interfacing of the Dali lamp with EK-BP1-TP DALI-KNX gateways. 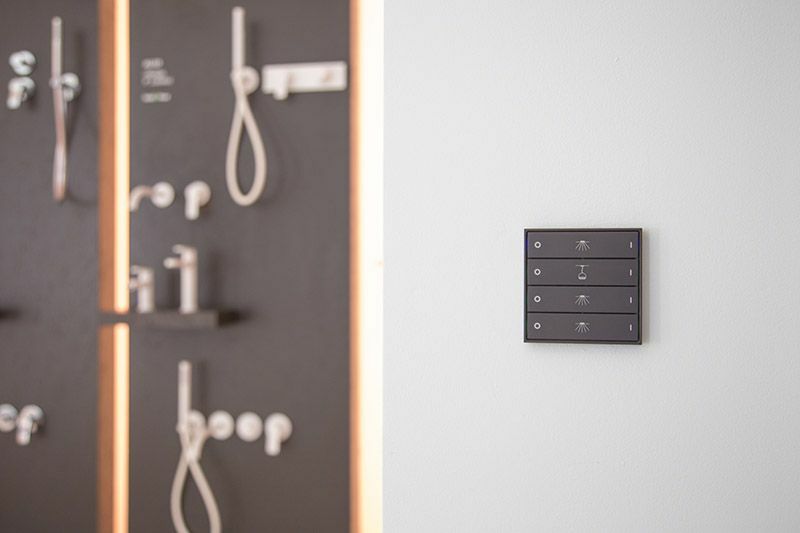 Automatic presence-dependent control of lighting (bath/bathroom) and air extractors (bath) via EK-SM2-TP sensors. 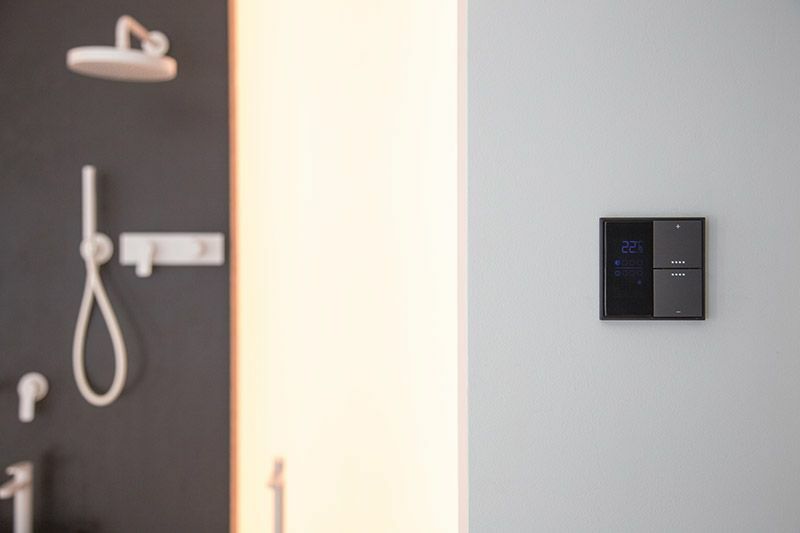 Individual thermoregulation for a single room or zone with fan coil and radiant floor terminals with the aid of a thermostat equipped with temperature and relative humidity sensors. 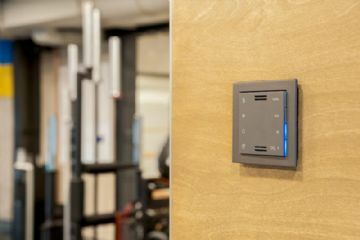 EK-EQ2-TP and EK-HC1-TP fan coil actuator modules. 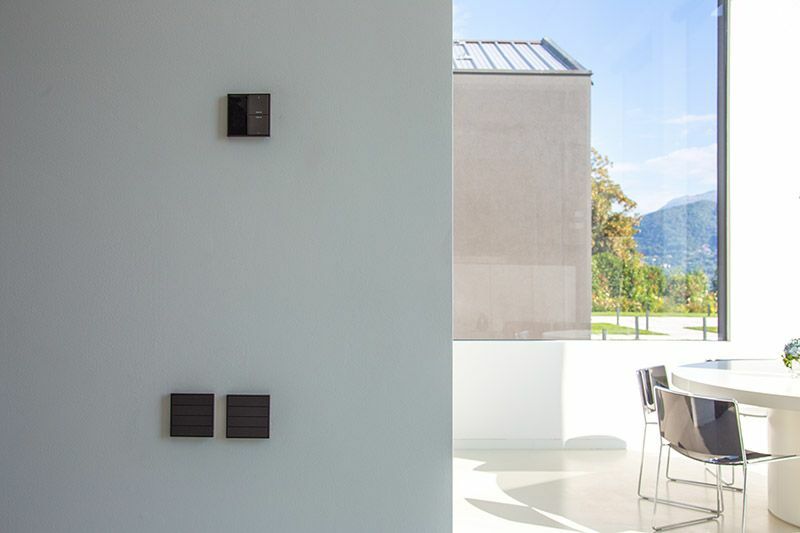 Individual and group control of shading devices (blinds) via EK-FE1-TP actuators. 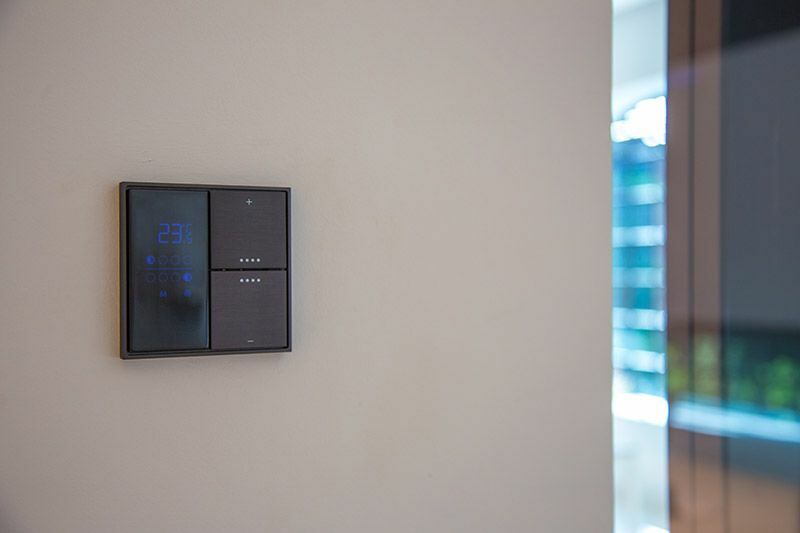 Interface with variable refrigerant flow air conditioning system (VRV-VRF) via Modubus/KNX EK-BH1-TP gateway. 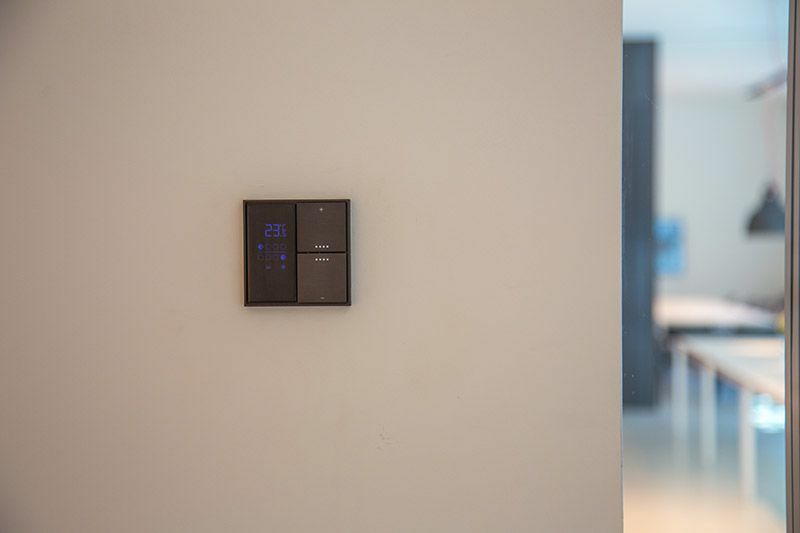 The Ekinex DELEGO supervision system has also been integrated to control the system by means of an App on a smartphone, with which it is possible to activate thermoregulation through weekly time slots. 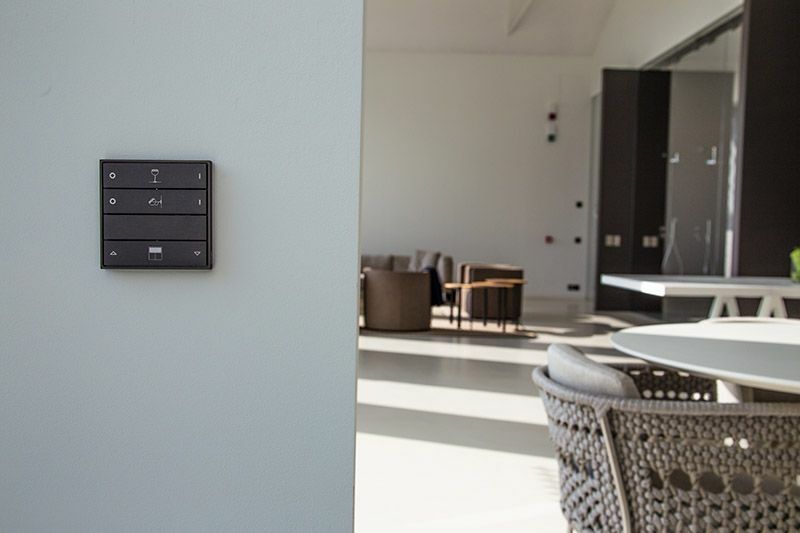 The supervisor is also used by users to manage scenarios including lighting, temperature control and automation of the curtains. 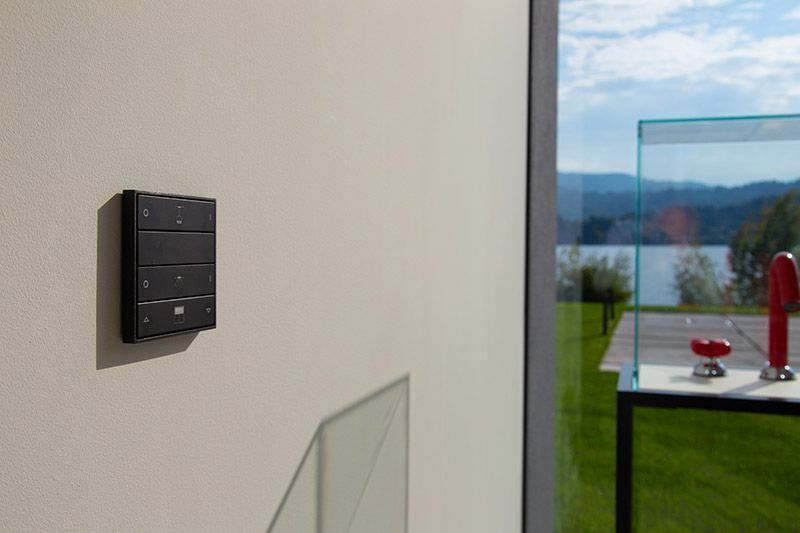 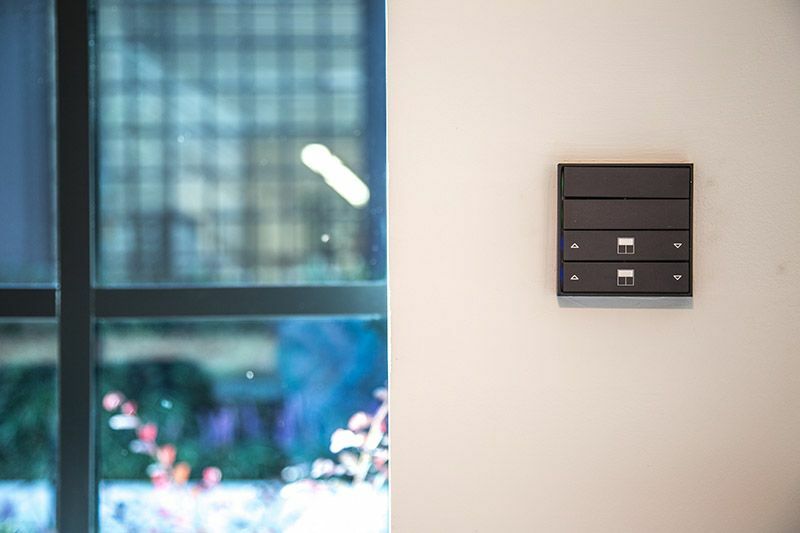 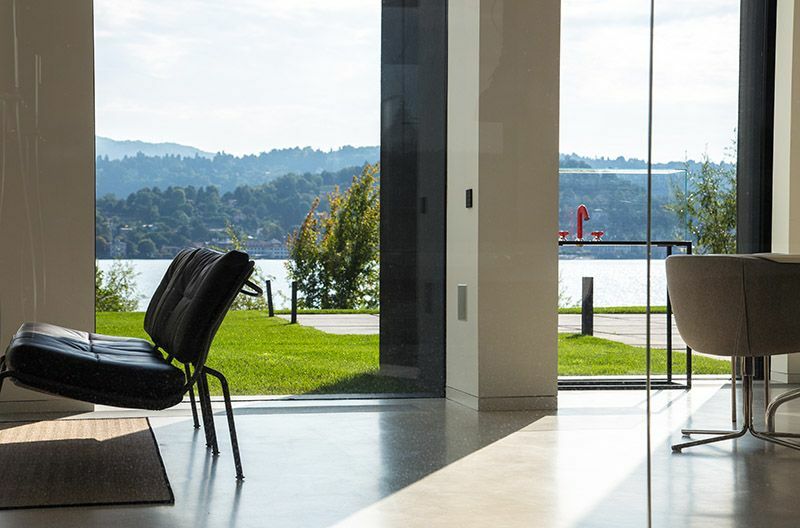 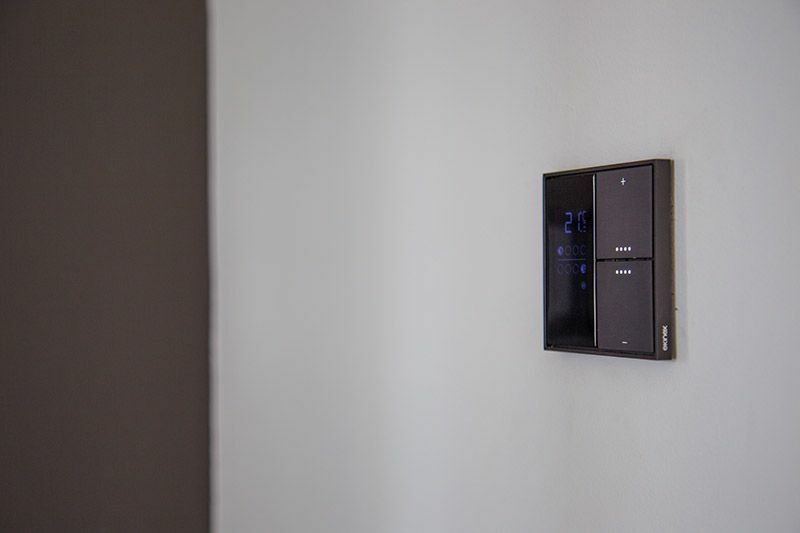 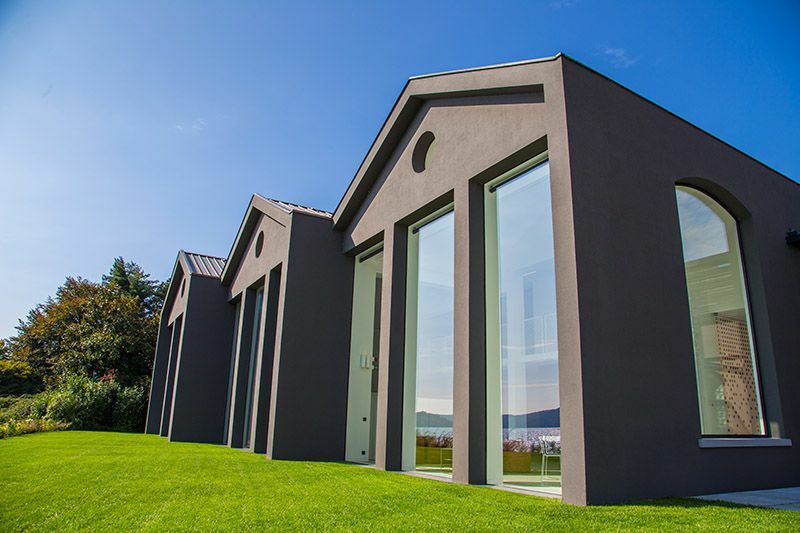 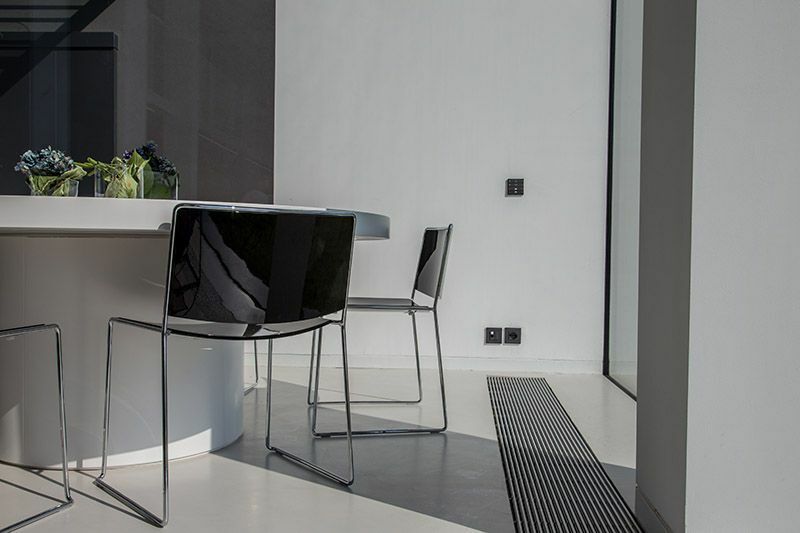 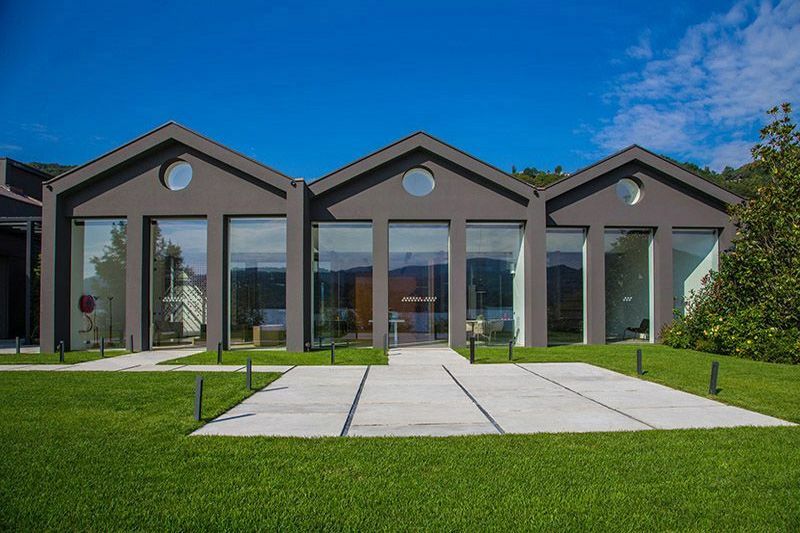 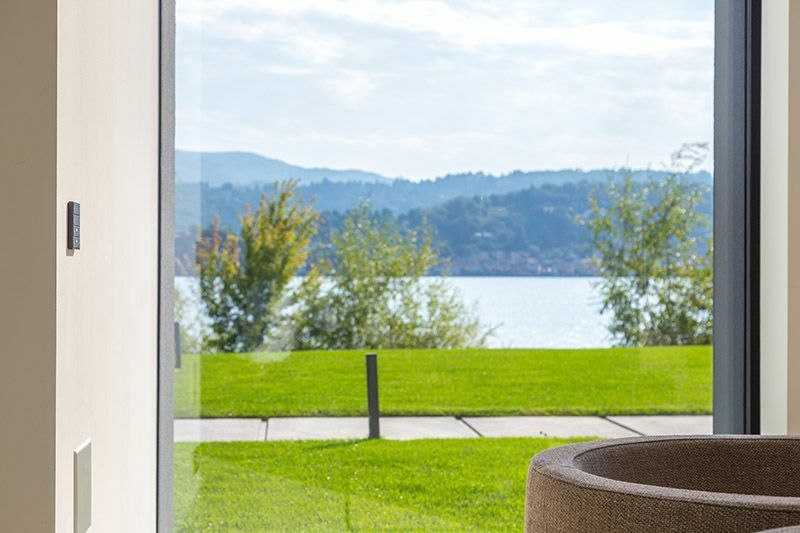 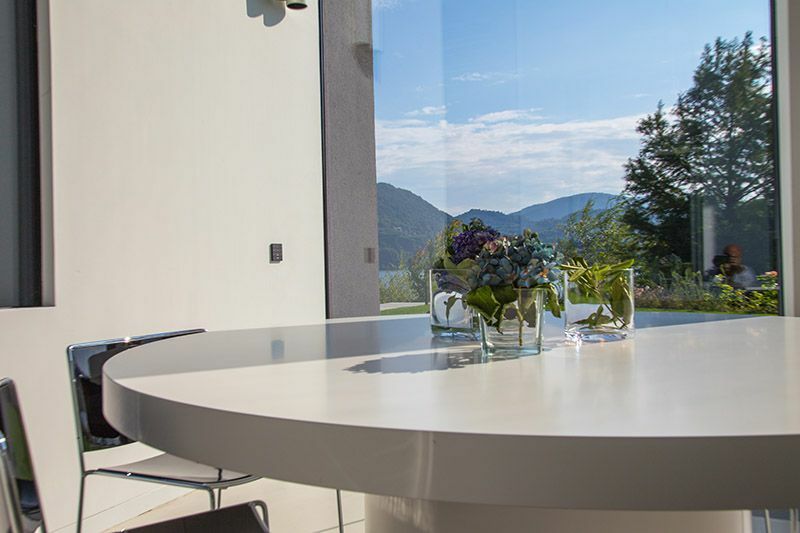 The use of the KNX open standard building automation system, and therefore of EKINEX products, was dictated by the need to meet the needs of the client and by the opportunity to create a building with technologically advanced systems that can be easily scaled in the future, without neglecting maintenance over time. 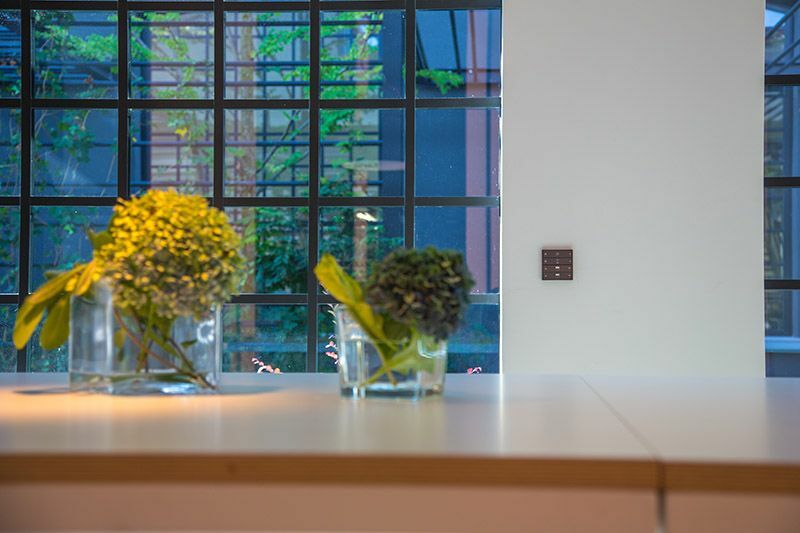 Industrial Expert and KNX tutor, has also a passion for singing and acoustic guitars. 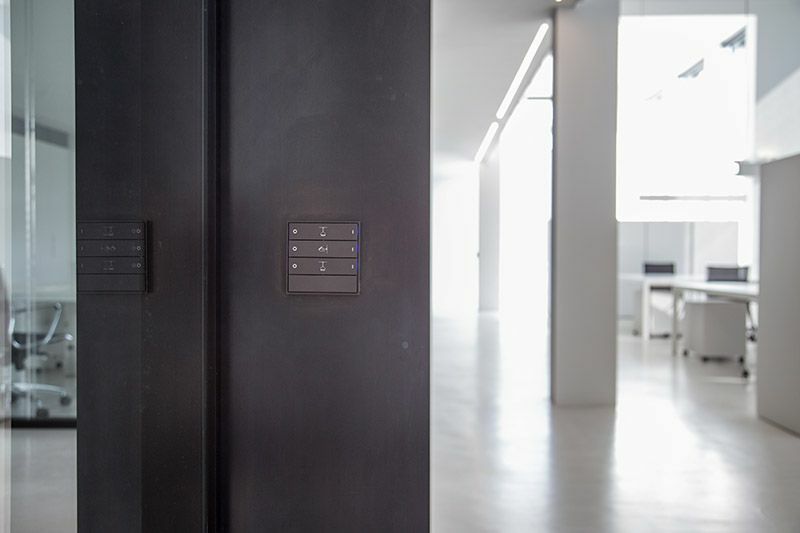 During his working experience, he has dealt with situations and problems regarding the integration of automation systems.